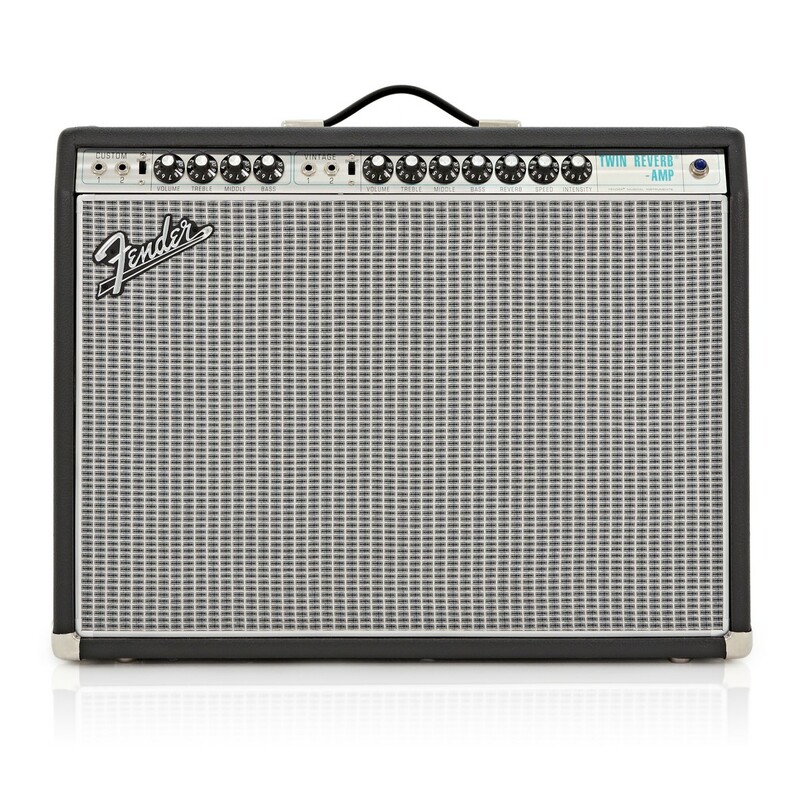 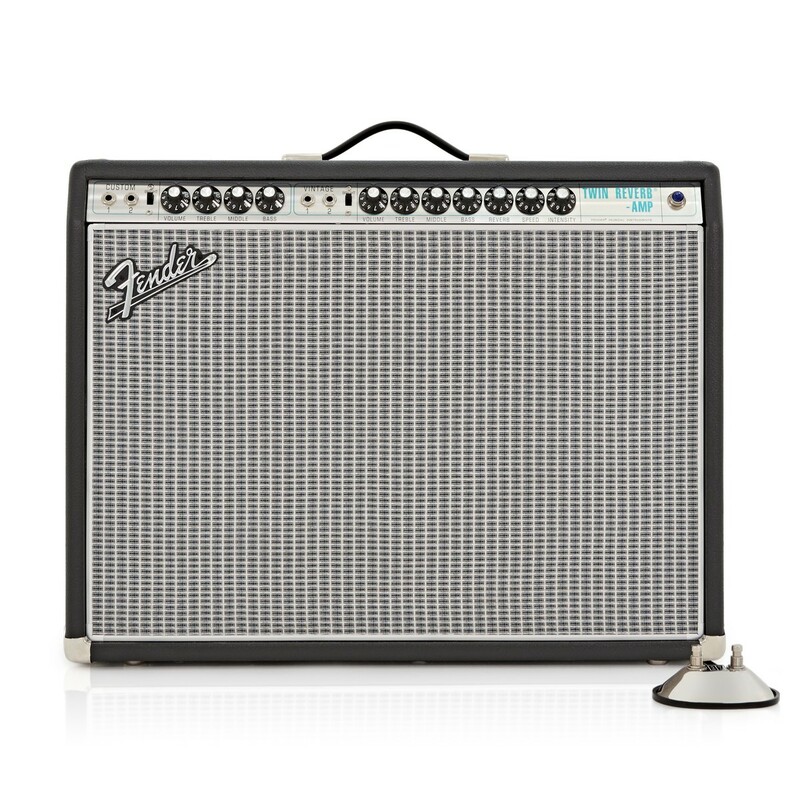 The Fender ?68 Custom Twin Reverb Amplifier is a modern revitalisation of the iconic 1968 fender twin reverb amplifier which was the first choice for many professional musicians. 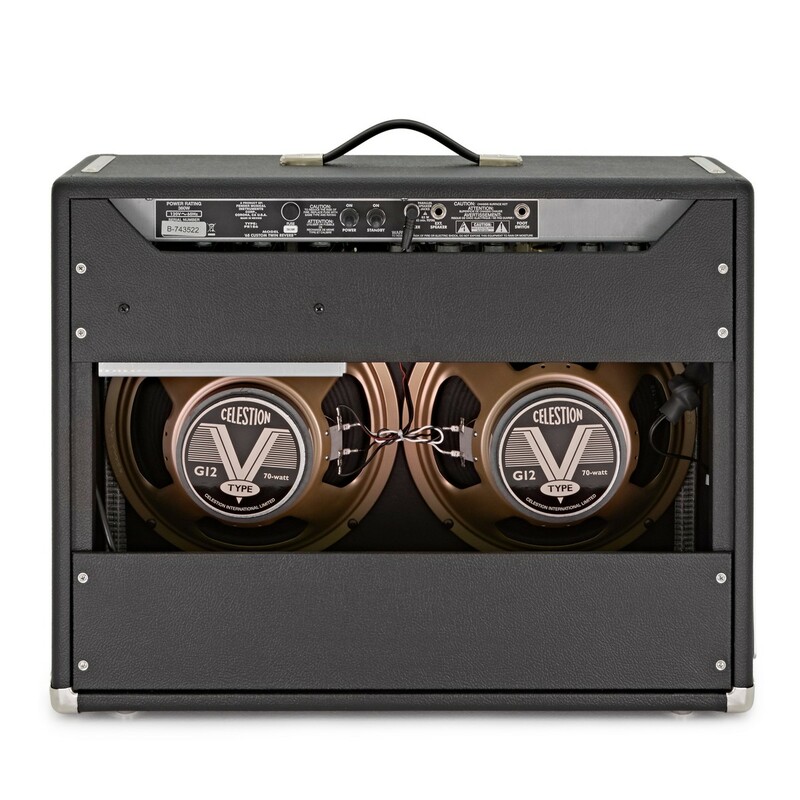 Featuring 85 Watts of all-tube power the Custom Twin Reverb can pack quite a punch whilst the custom made Schumacher transformers match those of the original transformers used in the 1968 model to provide a truly authentic tonality. Also incorporating 2 x 12" Celestion speakers, tube driven spring reverb and tremolo, vintage and custom (with bassman tone stack) channels, reduced negative feedback and a classic ?68 silverface style finish the Fender ?68 Custom Twin Reverb is the ideal amplifier for guitarists trying to achieve a truly fantastic vintage Fender amp tone. 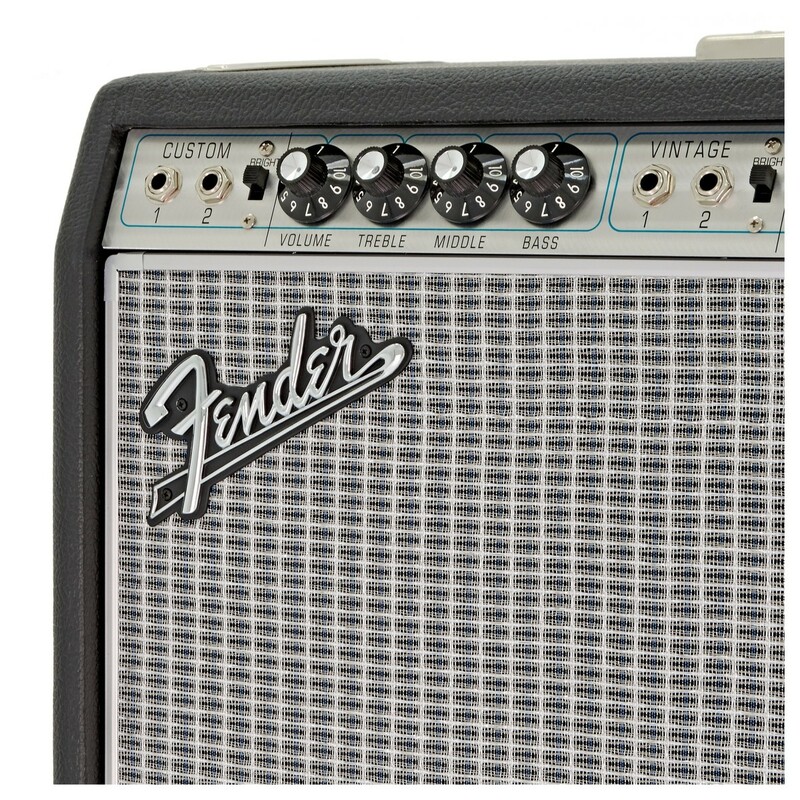 The '68 Custom Twin Reverb guitar combo amp by Fender features quicker gain onset and reduced negative feedback for greater touch sensitivity whilst the advanced eq options, parameters and intensity control provide a huge range of tonal possiblities. 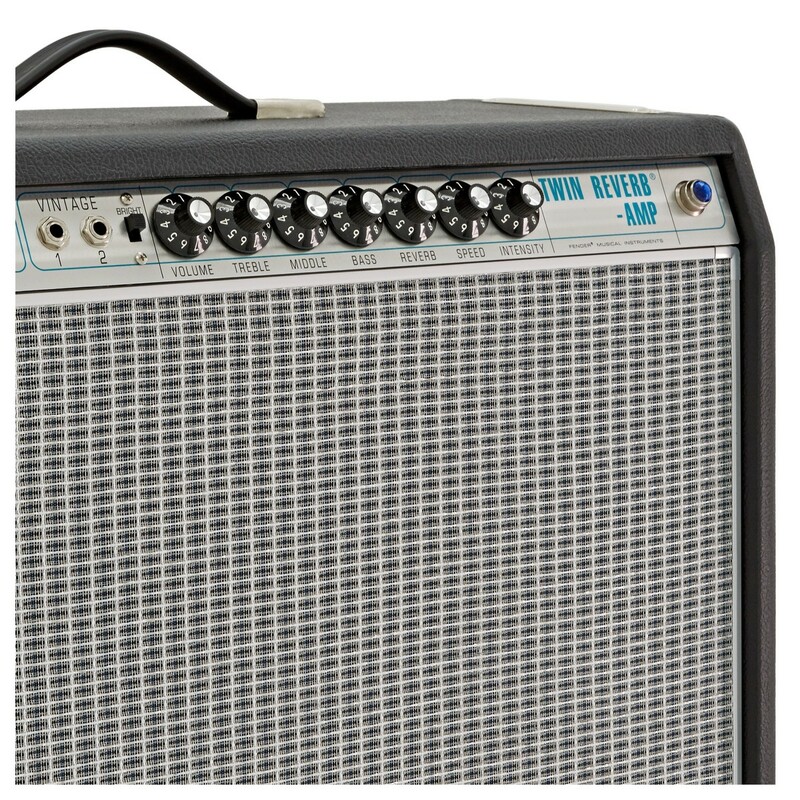 Additionally when it comes to power and size the '68 Custom Twin Reverb's is loaded with dual 12" Celestion G12V-70 speakers to provide a clear and detailed tonality whilst the 85 watts of all-tube power deliver a distinctive rock 'n' roll flavour and classic Fender tones. 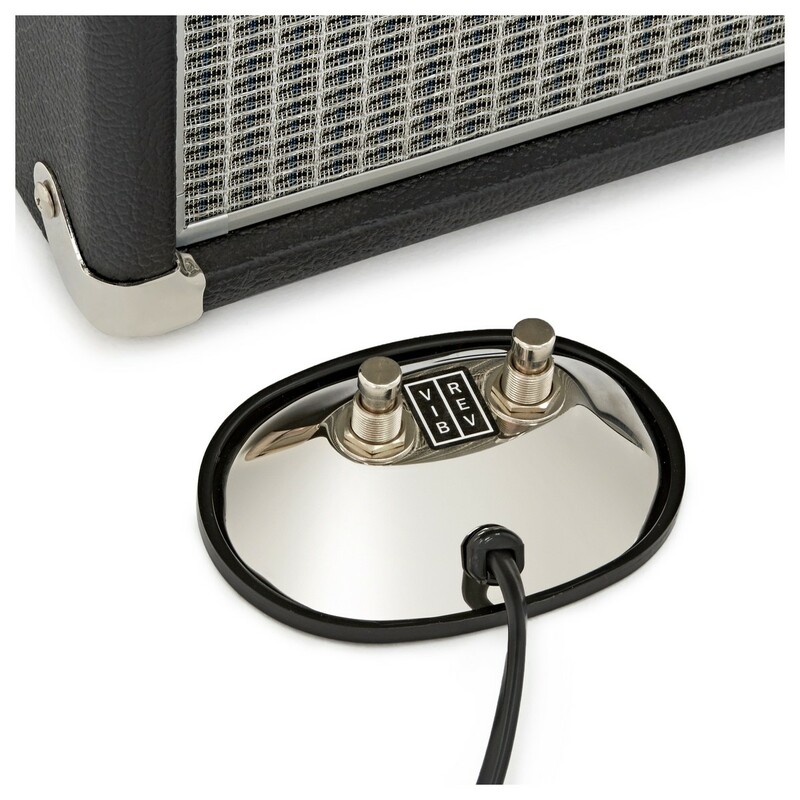 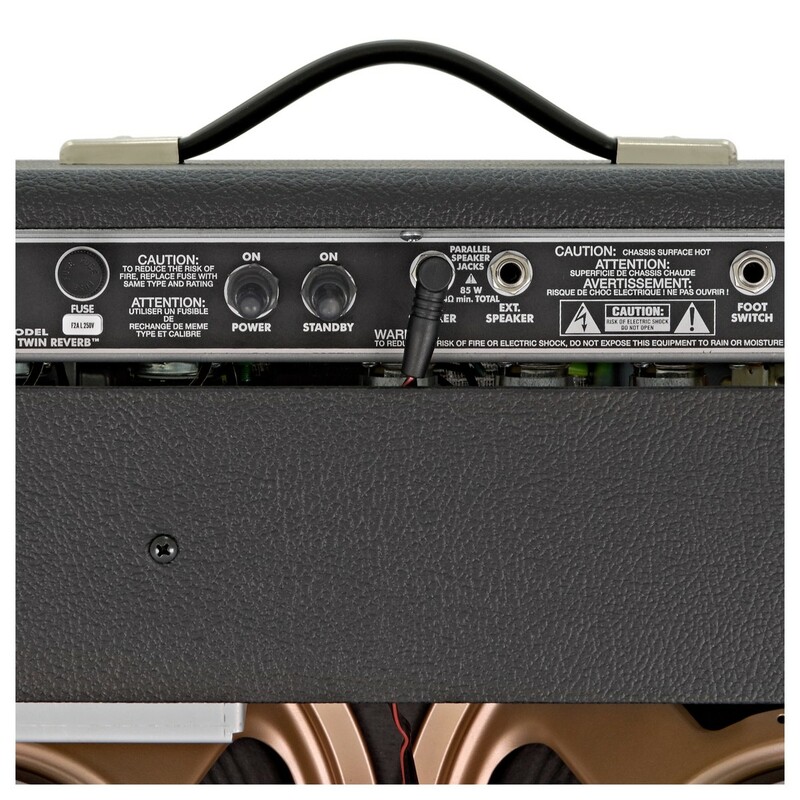 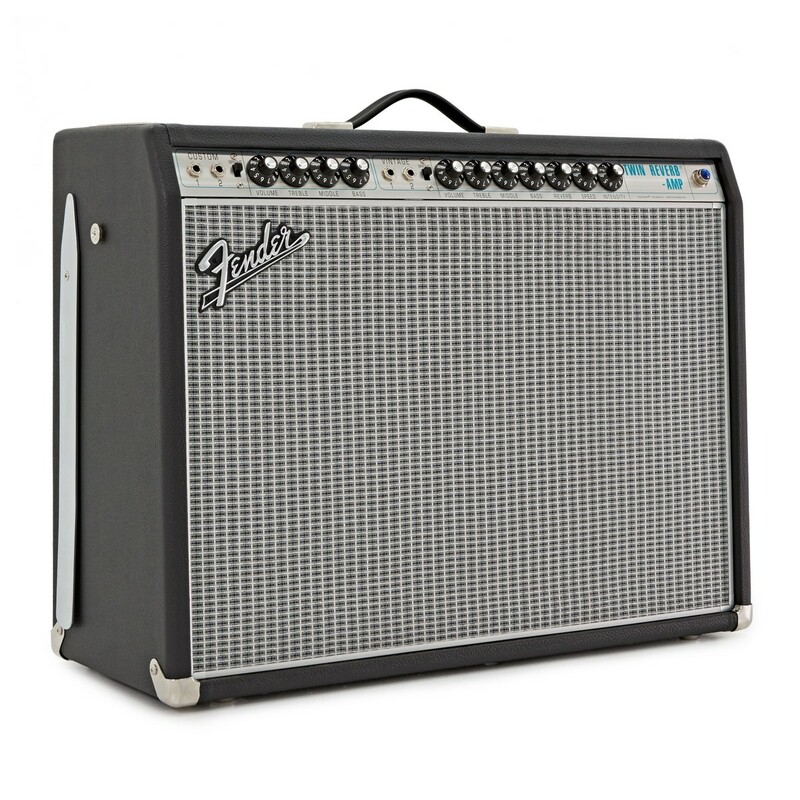 Including a durable tilt back stand for optimizing sound projection, 2 button footswitch and fitted amp cover the Twin Reverb is incredibly versatile electric guitar amplifier that can withstand life on the road and be used in a range of scenarios from practise to small venues or even festival stages.